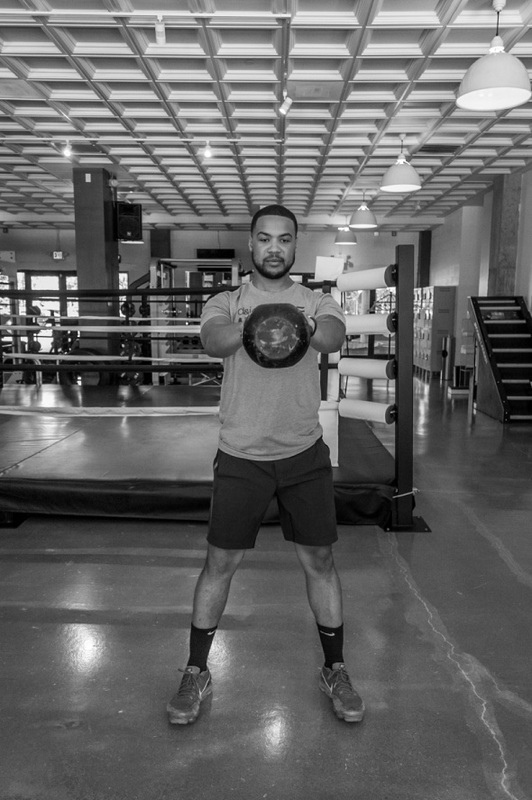 Marcus McGriff has been with D&I Fitness since the opening of the South Orange location in 2011. Marcus grew up in South Orange, graduated from Columbia High School and holds a degree in Exercise Science from Montclair State University. He was a scholar athlete in high school and played varsity baseball for four years in college. Marcus is a Certified Personal Trainer and a member of the National Strength and Conditioning Association. His experience with, and knowledge of, sports training, and speed and agility training are valuable assets to our studio. Children thrive in his classes and LOVE having him as their Coach. In addition to Youth Fitness Instructor, Marcus is also the instructor for several Conditioning Camp classes on a weekly basis and is available for private training sessions.